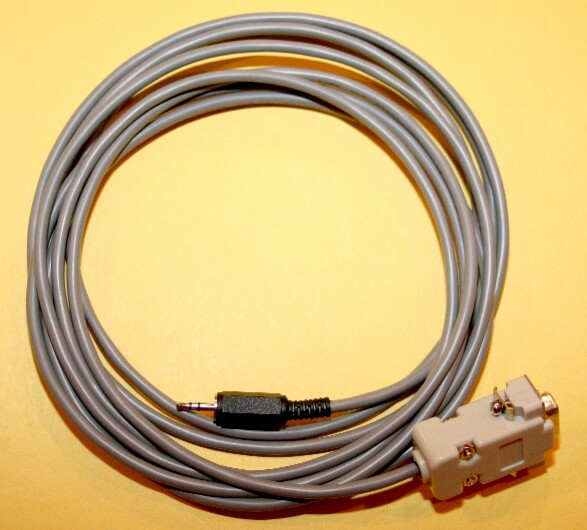 Telescope kits, serial and parallel exposure control cables for Canon EOS DSLR, LED flashlights. Basic Galilean Telescope Kit ; Contains telescoping tube with pre-drilled eyepiece holder, objective lens, eyepiece lens (-75mm DCV), Sun warning Sticker, and complete instructions for cutting the lens retainers and dust cover. GTEL-DX Deluxe Galilean Telescope Kit ; Contains telescoping tube will all pieces cut to specifications. Ready to assemble with pre-drilled eyepiece holder, objective lens, 2 (two) eyepiece lens (-75mm DCV and 50mm DCX), lens retainers, objective lens dust cover, Sun warning Sticker, and complete instructions. 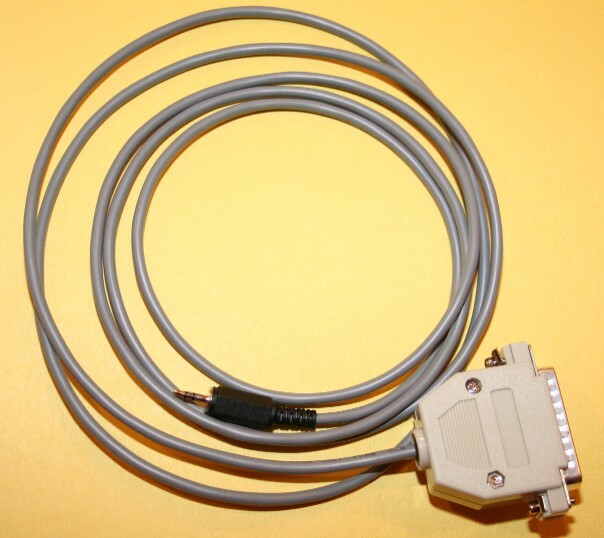 EOS-SC Canon EOS Serial Control Cable – Control your EOS Rebel or Rebel XT through software and your computer's serial port Works with ImagesPlus and many others. For use with USB you will need a USB to Serial adapter. EOS-PC Canon EOS Parallel Control Cable - Control your EOS Rebel or Rebel XT through software and your computer's parallel port. Works with ImagesPlus and many others. 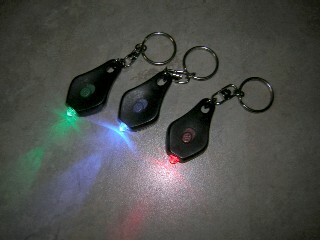 Key Chain LED Flashlights – Small but very bright, powered from 1 CR2032 Battery . Chose from green, blue, red, or white (not shown).